Dhokala Recipes -how to make mixed dal dhokala? Dhokala Recipes – How to make mixed dhokala? 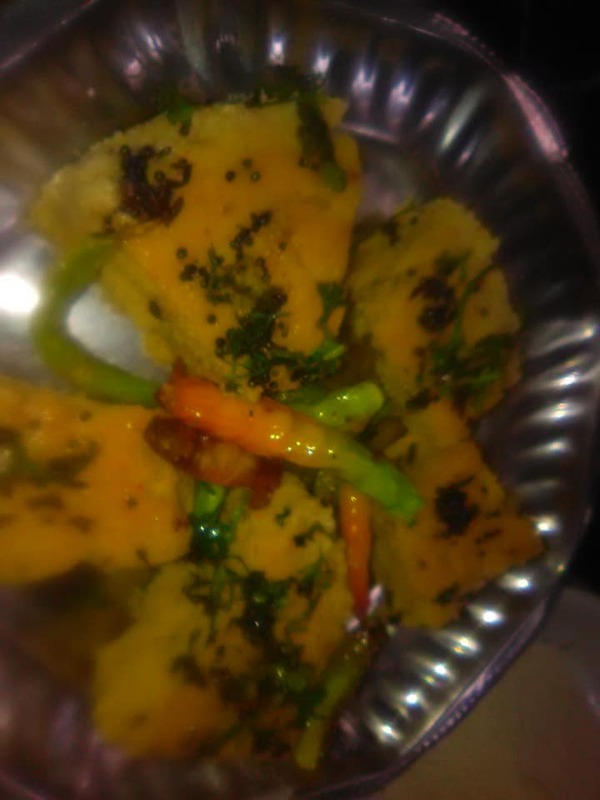 Yesterday we want to celebrate the holiday with some new tasty food item so i have decided to make Mixed dal Dhokala. We want a different taste of it so I have kept Moong dal ,Urad, dal, gram dal to soaking. 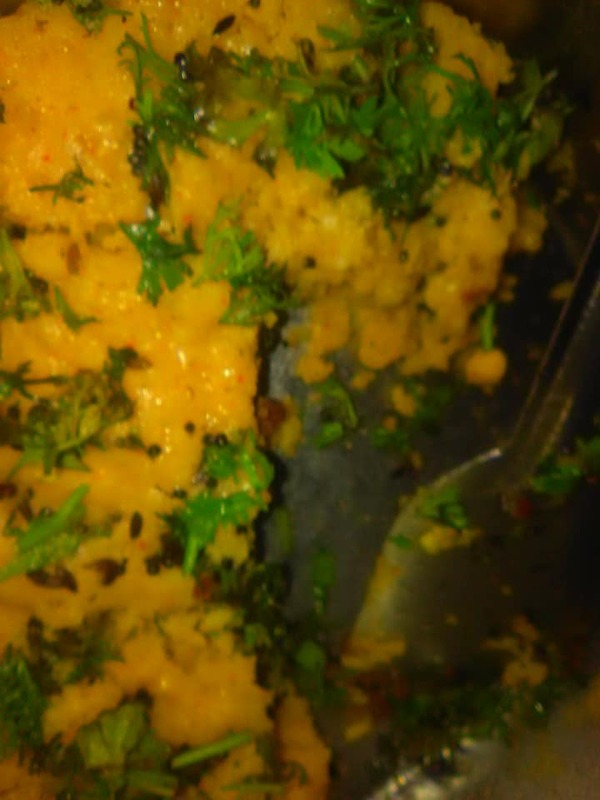 To choose Moong dal for the Dhokala to have some reason, this dal makes protection for our body cells. Means it increases white blood cells in our body & soaked things are good for digestion. As It creates more useful enzymes & hormones in our body. So let us star to make Mixed dal dhokala. 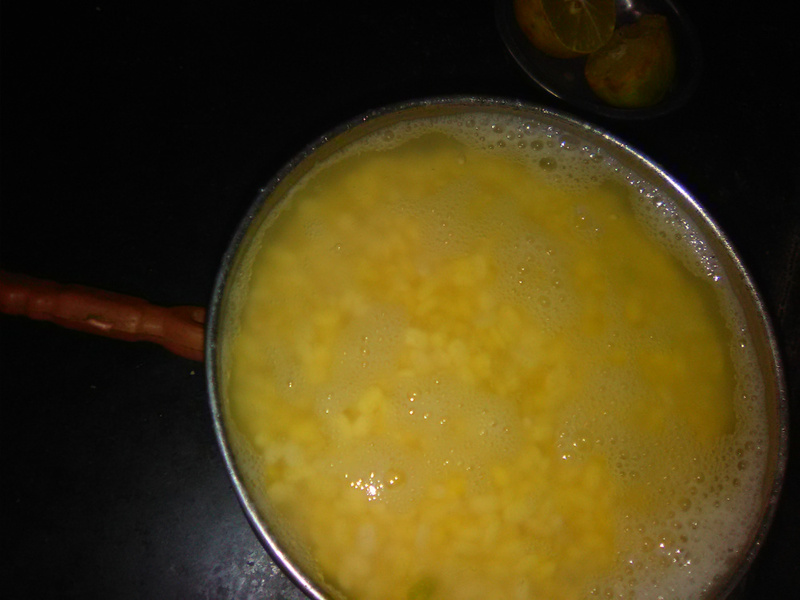 PROCEDURE FOR IT : : Keep the all dal to soak in a pot . : Grind it into the mixture to make its paste. : Add the paste of garlic, green chilly in it. : Now keep the lid of the cooker on it. : Keep it on the gas for 15 min. : Pour it on the dhokla, now spread chopped coriander & grated coconut on it. : Serve it with res tasty garlic chutney.